One of the greatest and most practical tools that I’ve found as a worship leader is the use of Loops and Click Tracks in worship. Some of you may be wondering what kind of “loops” I’m speaking of… and no, it has nothing to do with “Fruit Loops” cereal, although that stuff is pretty great as well. Loops are supplemental music tracks which function much like an accompaniment track that your worship band plays along with. They have also been referred to as “sequences” or “tracks”, which you might be familiar with. There has been a significant increase and interest in the use of Loops and technology in the worship and church setting. Here are few (of many) reasons why I use Loops in worship. When I’m creating loops for worship, I have to be very intentional about song arrangements ahead of time. We all know the daunting feeling of walking into a band rehearsal without a plan, and then trying to make up the arrangements as you go. When I use loops in a worship service, there’s a good chance that I’ve already sat down and practiced with all of the loop tracks and am very familiar with the song arrangements and instrumentation. 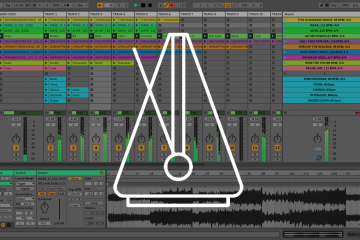 I use software called Ableton Live to create and play all of my metronomes and loops for a weekend service. This makes me feel very prepared walking into a rehearsal because I have a much better idea of how to effectively lead the band musically and in song arrangements. 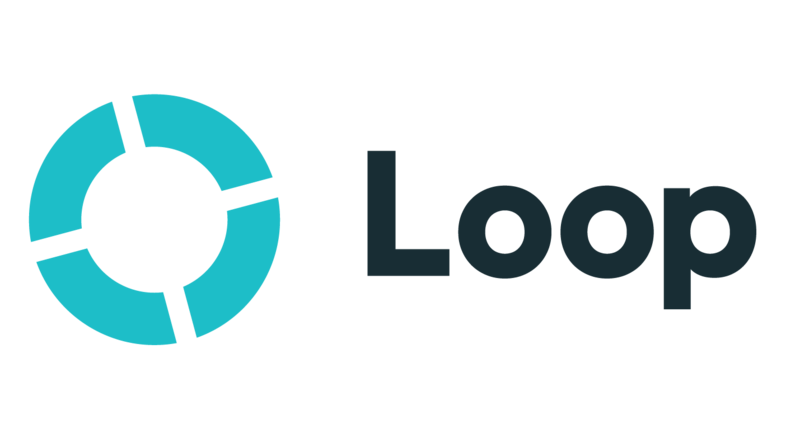 All loops from LoopCommunity.com come with a click track and a cue track. Nothing can tighten up your band more than playing with a click track (metronome). If you’re not doing this already, I highly suggest you start. Your band will glue together musically and will sound much more professional without the constant tempo changes that come from playing without one. A cue track is essentially a band director voice pre-recorded that can tell the band where to go next. For example, as you’re coming up to the chorus, everyone in the band will hear: “Chorus, 2, 3, 4”. These cues will help keep your band together and assure that there is no confusion as to where you’re going next in the song. Loops allow me to use instruments and studio sound effects that I’m not able to play live. Mainly because as a worship leader, I’m a little busy singing, playing guitar, and leading people in worship so there’s not much room left to play a killer synth part or dulcimer. With Loops I can have an electronic drum beat, a huge pad, percussion, electronic glitch sounds, or even orchestral strings all playing alongside my band in perfect time. These sounds can help fill out the sound of your band and make it sound massive and more professional. You can use sounds that were once only available in the studio, and bring them to a live performance. When I think more and more about why I continue to use loops in worship, I realize that it’s actually something I’ve really enjoyed playing as an instrument. My instrumentation, production and recording skills are sharpened each time that I sit down to create a Loop. 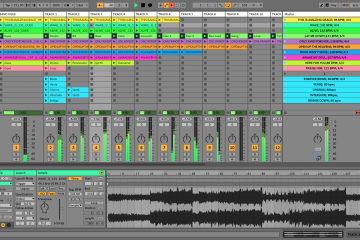 I learn more and more about how to play different instruments, even if they are software instruments in Ableton Live. I’m an electronic musician and really enjoy “playing the loops” during a worship service. I have a foot controller that I use to trigger different parts of the songs, which allows me to have full flexibility of where we are going in a worship set. I can change the arrangement of the Loops on the fly. It’s really another instrument that I’m able to play for the Lord, and there’s something special about that. Hopefully this post gives you a few ideas in how you can use loops and technology in your worship services. With electronic music, the instrumental “color pallet” is endless and allows you to have measureless creativity in planning song arrangements for your worship sets. 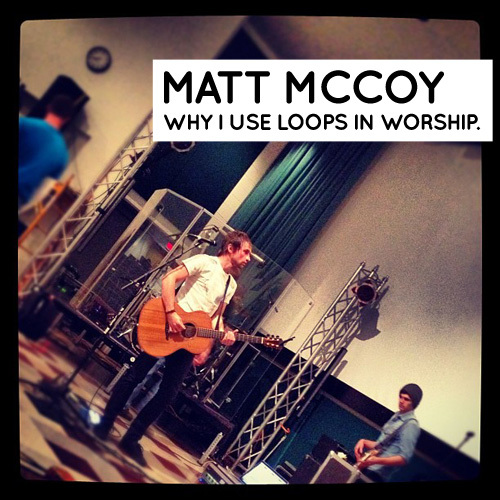 Matt McCoy is a worship leader and songwriter from Chicago, IL. He has served on staff at Willow Creek Community Church and Harvest Bible Chapel, and is also a founder of LoopCommunity.com. He is an Ableton Certified Trainer and travels the country leading worship and teaching churches and musicians about using technology in worship. He has been using loops in worship for over 9 years. If you’re interested in training, contact Matt here.